of Mike Pollard and Rika Yamasaki. 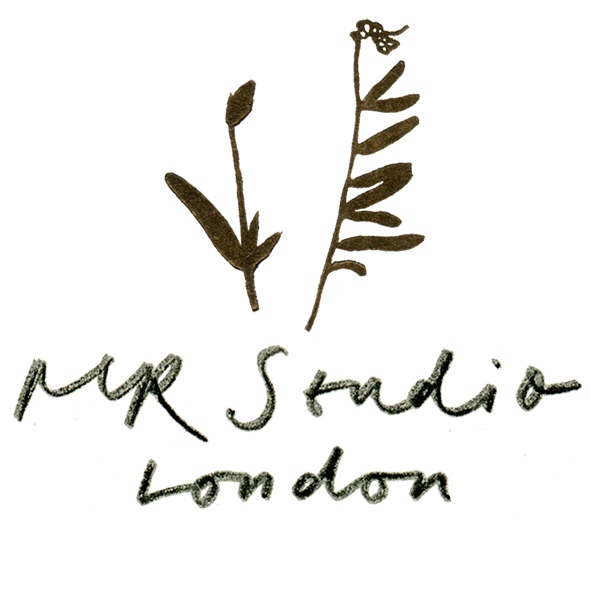 © MR Studio London 2017. All Rights Reserved.